The bill, which was strongly pushed by House Speaker Michael Busch, has been withdrawn now. Busch said he pulled the bill after it was clear the state senate wasn’t going to move forward on it in this legislative session. Instead of hearing the clerk call out “Mr. 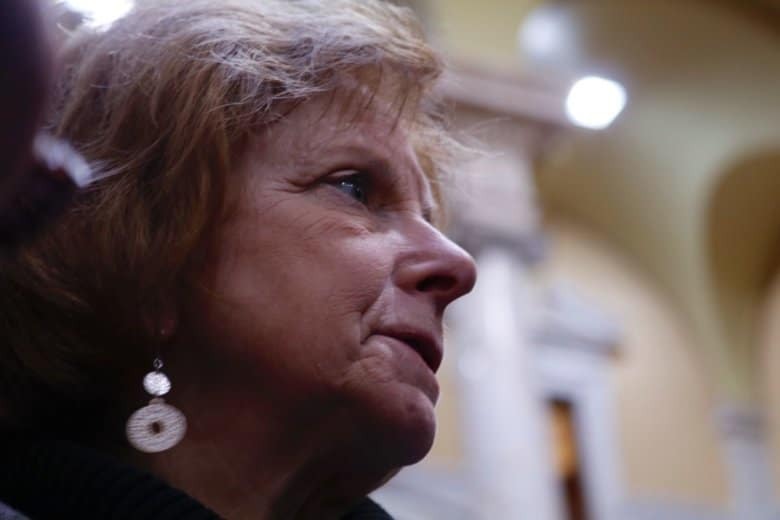 Speaker” in the House, delegates heard the clerk punctuate the morning’s business with the title “Madam Speaker.” Inside the Senate, it was “Madam President” who was addressed by the clerk. Republican Gov. 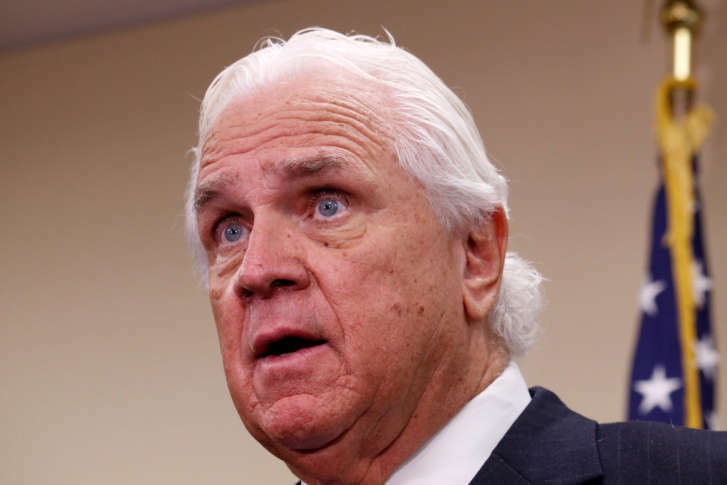 Larry Hogan and a Maryland Senate committee have been at loggerheads over some of Hogan’s appointments, including a past nominee to head the health department. Crunch time in Annapolis: How are Md. bills, appointments faring? 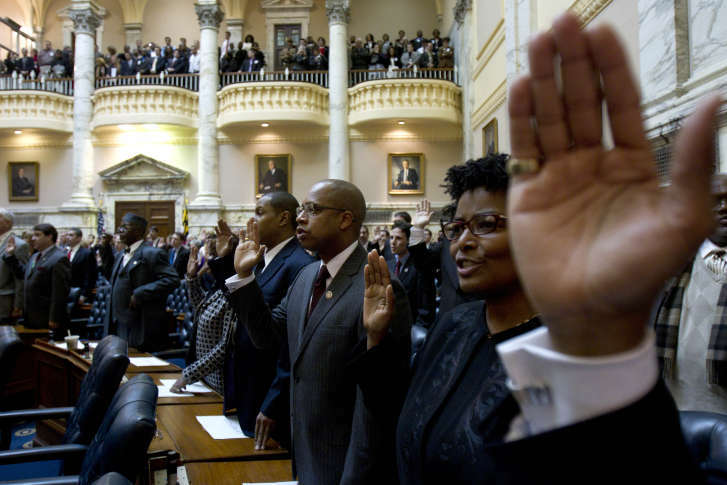 The 90-day lawmaking session ends April 10 for the Maryland General Assembly. Monday was “Crossover Day,” when bills that made it through one chamber head to the opposite chamber for further consideration. 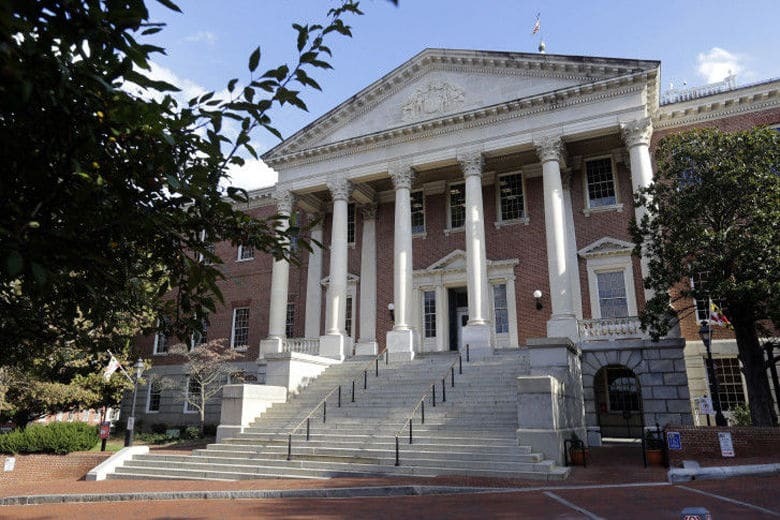 A Maryland legislative panel will meet next week to investigate a payroll glitch that left a number of state corrections workers with smaller-than-normal paychecks right before the holidays.